A salt with a 50% reduction in sodium and balanced minerals. Just what your body needs. 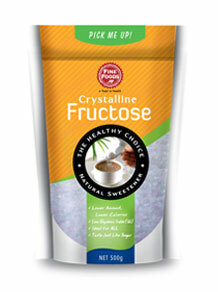 A low GI, natural sweetener which is sweeter than normal sugar so you can take less per serving. 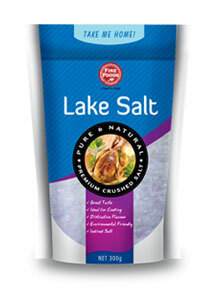 A pure and natural salt sourced from the cleanest & purest ecological environment. 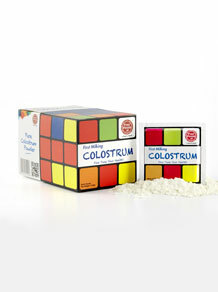 Colostrum is the perfect all-round powerful, natural immunity booster for you and your children.